Anyone who has experienced being locked out of their offices, cars, or homes will never forget how annoying the ordeal was. We at Safe Key Shop understand and act quickly in providing emergency lockout solutions to people in Alexandria, VA region. 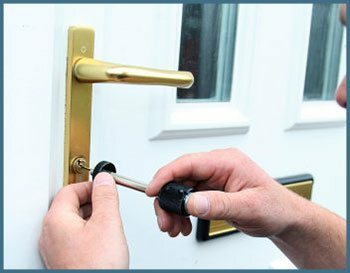 We have a professional team of talented locksmiths who respond to calls on urgent basis. Our technicians help customers to gain entry into their premises or vehicles by repairing or replacing the locks. Our service is provided with the highest possible quality under quite nominal charges. It so happens that people get locked out or locked in their premises due to various reasons such as loss of key, damaged locks, and so on. Whether you get locked out, locked in, or urgently require a spare key, our professional locksmiths will assist you. We offer 24/7 service catering to all the locations in Alexandria, VA. We work on holidays as well, to help our customers who are caught in emergency lock-related situations. We are proud to be the fastest emergency lockout service providers in Alexandria, VA. Fully aware of the dilemma of customers who have been unfortunately caught in emergency circumstances, our experienced and empathetic locksmiths rush to their aid at the earliest possible. 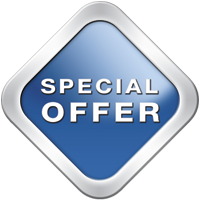 All it takes for our locksmith service technician to arrive at your premises is 20 to 30 minutes. For quick and reliable lockout solutions, you may call Safe Key Shop right away. If highly trustworthy and professional lock-related service is what you are in need of, you may call us on 703-586-9674. Safe Key Shop has been catering to the needs of the Alexandria, VA community for years with unrivalled lock repair services. We have acquired all the essential tools and technology. We assure that customers do not have to wait for long to get out of their emergency positions. Nobody can predict when they would be facing lock-related emergencies. But everyone in Alexandria, VA may rest assured that in case of such an eventuality; Safe Key Shop is ready to rescue them out of the situation skillfully and quickly!